Tickets are £6 in advance (more on the door) and are available from Earworm Records, the venue in person or online via See Tickets. Delighted to welcome back explosive London quintet PYJÆN to York, fresh with a debut album, and off the back of sellout shows at prestigious venues like Jazz Cafe and Ronnie Scotts, as well as sessions for Worldwide FM. 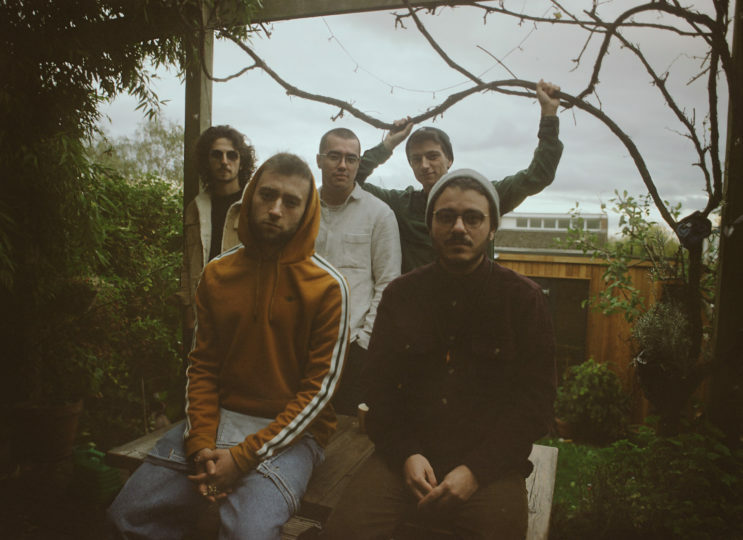 Emerging from London’s fertile scene, five piece PYJAEN are expanding their Jazz influences across rock, electronica, Afrobeat, hip-hop and jazz fusion. 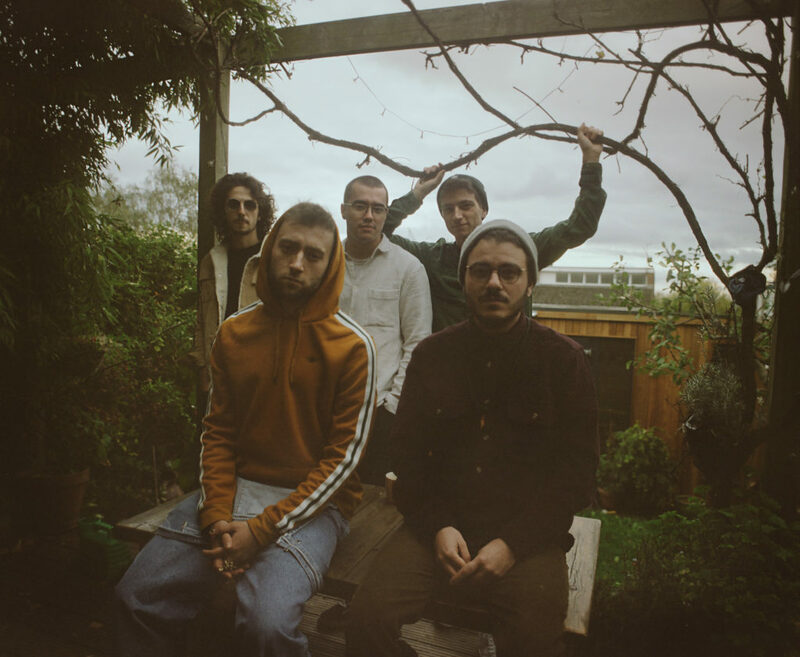 Trumpeter Dylan Jones (also of Ezra Collective) joins Ben Vize (Sax), Dani Diodato (Guitar), Ben Crane (Bass), Charlie Hutchinson (Drums). They’ve just been granted funding from the MOBO Awards and Help Musicians UK and have an album out in the coming months. PYJAEN will be making an impact in 2019.